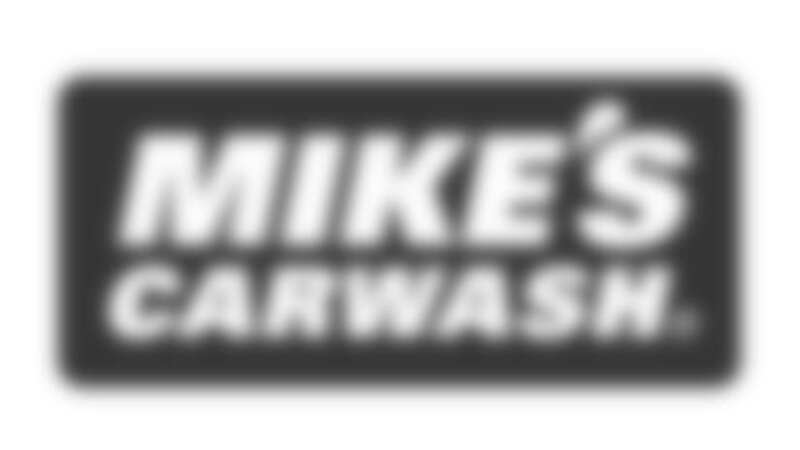 After the Bengals record two or more sacks on the opposing quarterback in any game during the 2018 season, purchase a Mike's Ultimate Wash for just $14 the following day. That's a $6 savings. Plus, Mike's will donate $1 to the Marvin Lewis Community Fund for every Ultimate Wash purchased the day after a two-sack game.This season, Bengals sacks helped raise $43,567 to support the Community Fund's mission to empower youth education through great Cincinnati. So, all season long, when the Bengals sack, you save $6 on the Ultimate Wash at all Mike's Carwash locations in Cincinnati and Dayton.